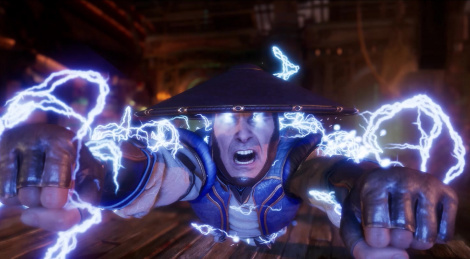 Here is the launch trailer of Mortal Kombat 11 as the game launches April 23 for PC, PS4, Xbox One and Switch. The video features a remix of the franchise's iconic "Techno Syndrome". 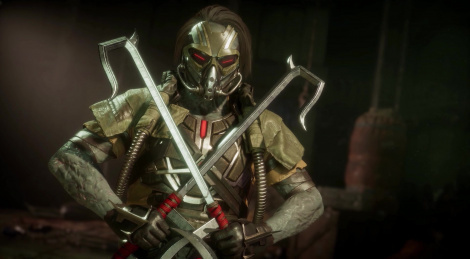 Former associate of Shao Kahn, Kollector is an all-new character to join the Mortal Kombat 11 roster. Trailer inside. 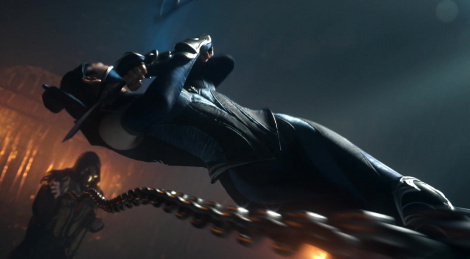 Update: live action TV spot that reveals Kitana added. 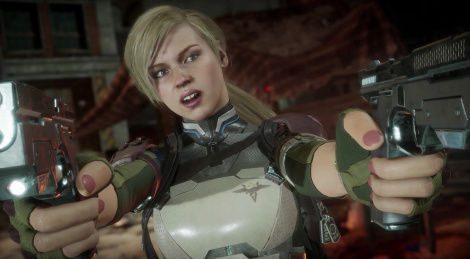 The story mode of Mortal Kombat 11 features past and present characters as the time-bending narrative will need them to join forces. 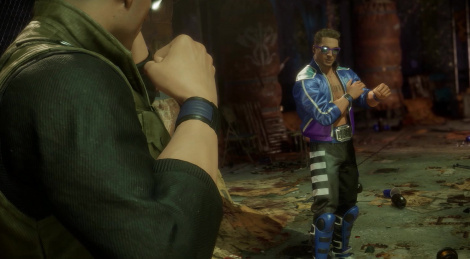 Get a glimpse inside as well as the newly revealed characters Cassie Cage, Jacqui Briggs and Erron Black. 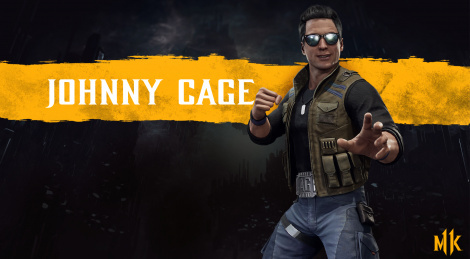 Martial art artist and actor Johnny Cage is back in Mortal Kombat 11. Watch the new trailer to see him put his sarcasm and combat skills to the test. 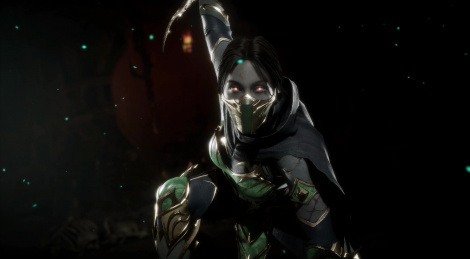 The green-attired master assassin Jade is back in Mortal Kombat 11. 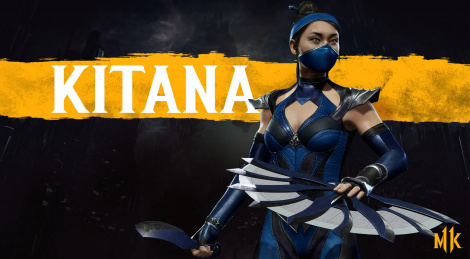 Kitana's friend has kept her bō staff but is now an undead Revenant and serves the Netherrealm. 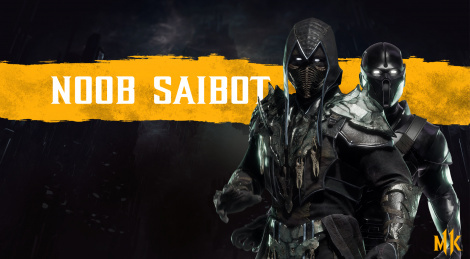 Kabal is now a Revenant but still has his Hook Swords and artificial respirator. Get a glimpse at how much evil the Black Dragon enforcer turned into with the trailer inside. 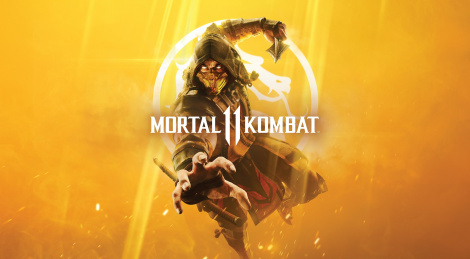 Mortal Kombat 11 will launch April 23rd.